Sonia is a communications skills trainer and brand consultant. She specialises in presentation & pitching skills, executive coaching and camera confidence. "Im passionate about helping people understand how they come across and enabling them with personal presentation skills that can be used in every aspect of life." Sonia's clients include: D&AD, BBC Studios, Endemol, The Royal Opera House, Knight Frank, Borne Media, Heck Foods, Citizen's Advice, RNIB & AOP. Sonia runs bespoke D&AD courses from our central London office and on client premises. She also delivers training via SKYPE and one-to-one. 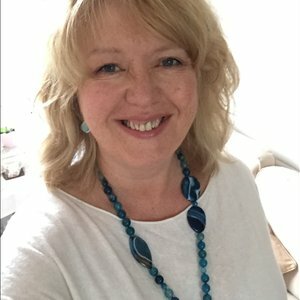 Sonia is the creator of soniasmum.com, the funny mental health blog about her relationship with her hilarious mum who was diagnosed with six mental health conditions at age 80. In her spare time she drives vintage red Routemaster buses in London and is a story editor for Two Brother Pictures.